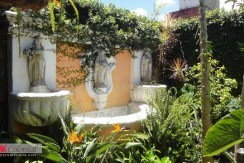 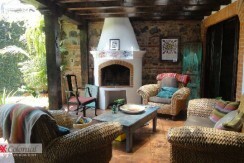 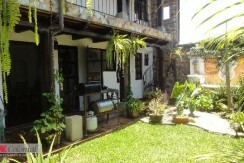 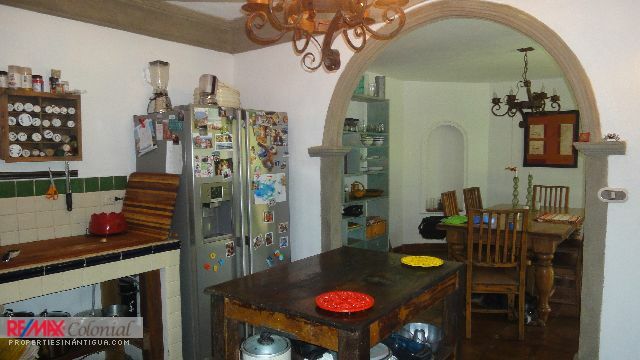 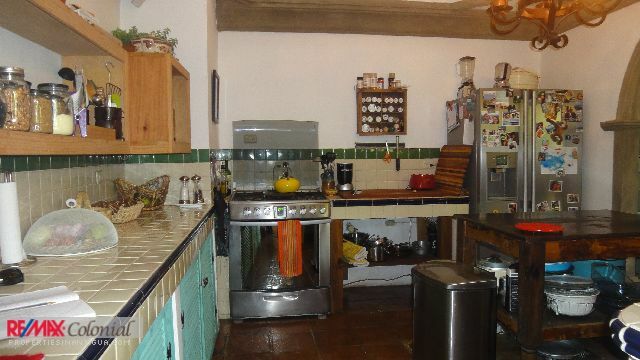 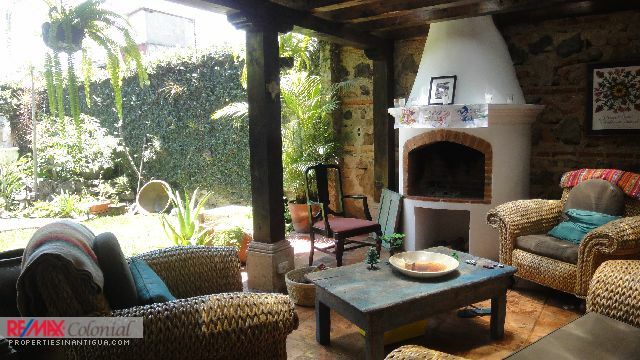 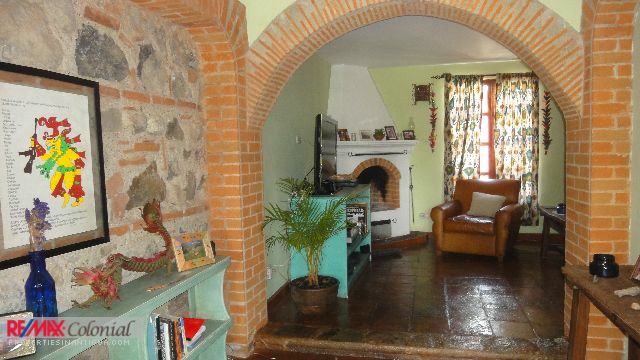 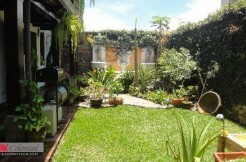 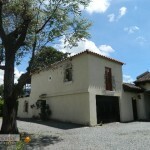 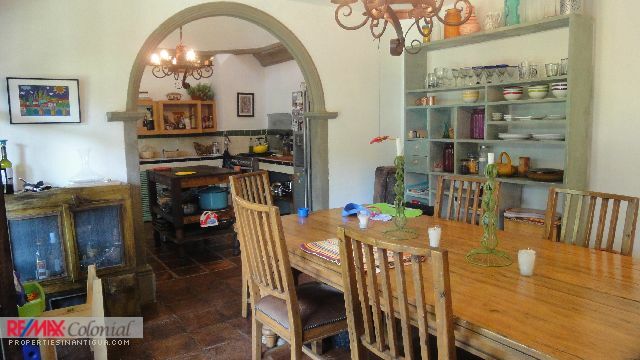 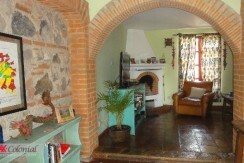 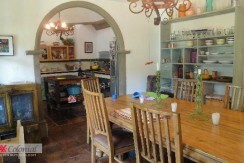 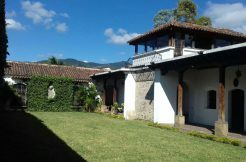 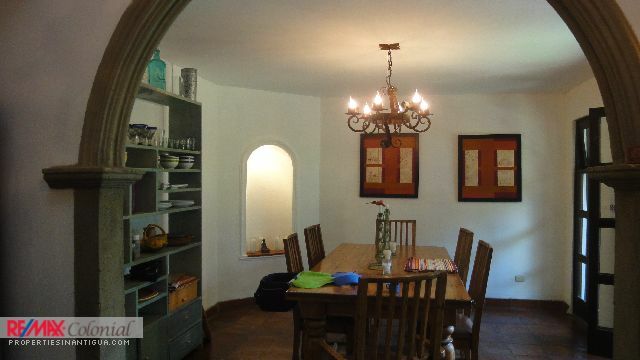 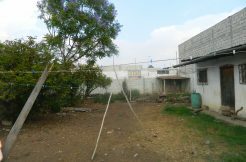 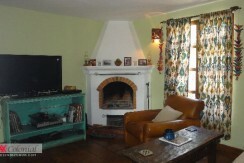 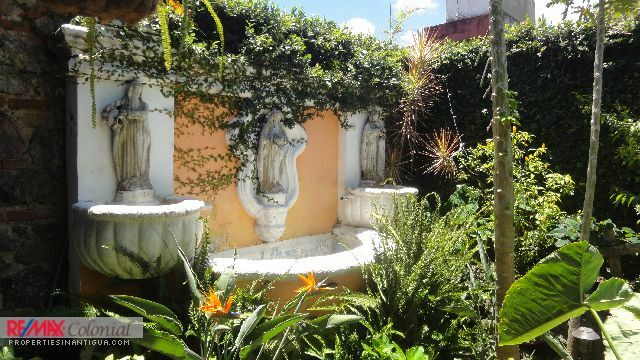 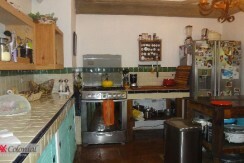 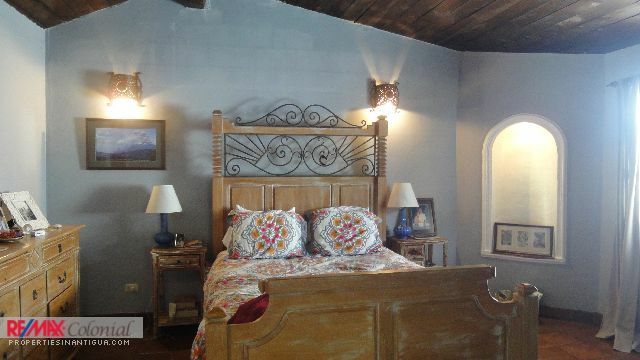 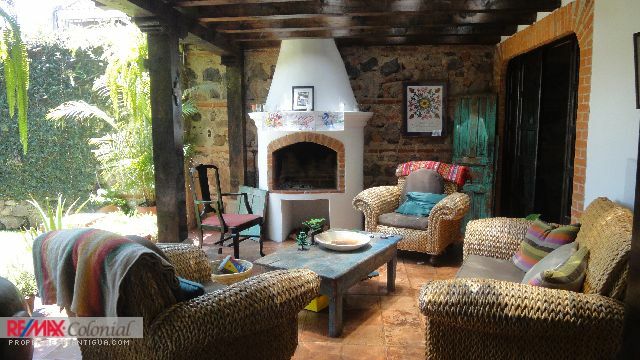 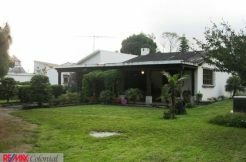 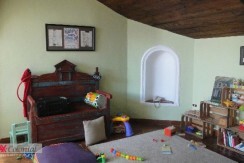 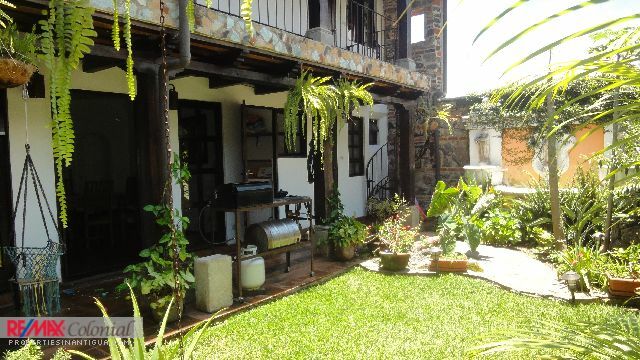 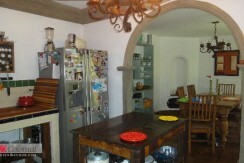 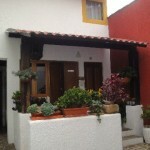 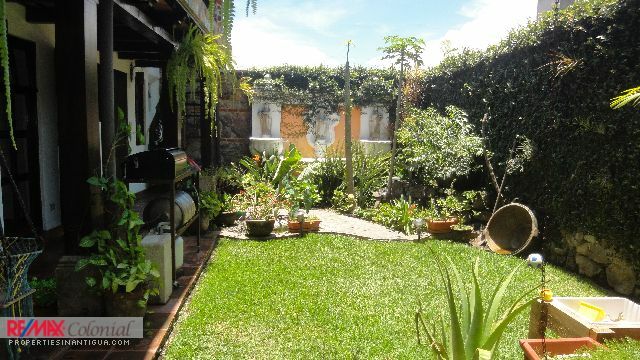 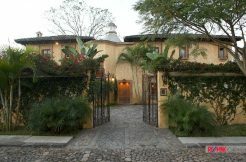 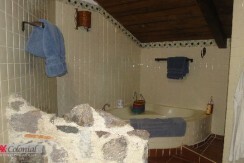 Lovely colonial style home in the center of Santa Ana, Just a couple minutes from central Antigua. 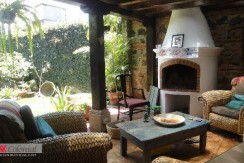 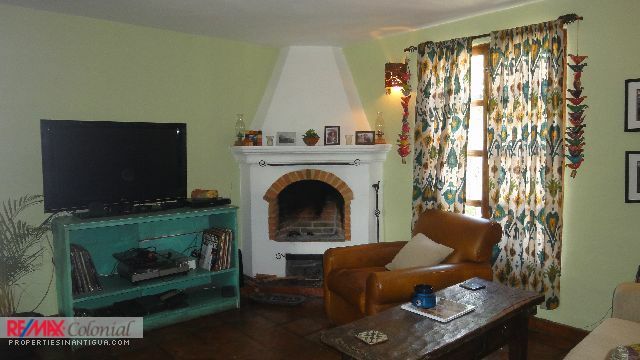 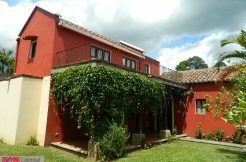 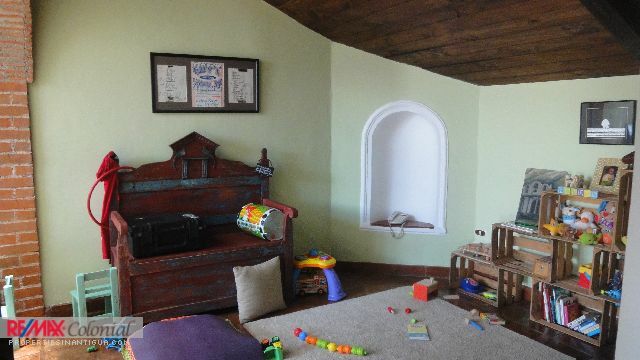 The house contains: Garage for two cars, living room with fireplace, studio, guest bathroom outdoor seating area with fireplace with a nice view overlooking the garden and the bucaro, kitchen with a traditional cupula, dining room, maids room with its own bathroom, laundry. 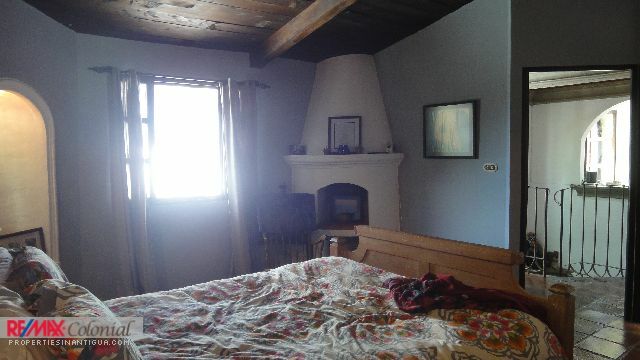 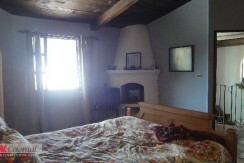 Master bedroom with its own bathroom with jacuzzi, studio with acces to the terrace with a nice view over-looking the mountains. 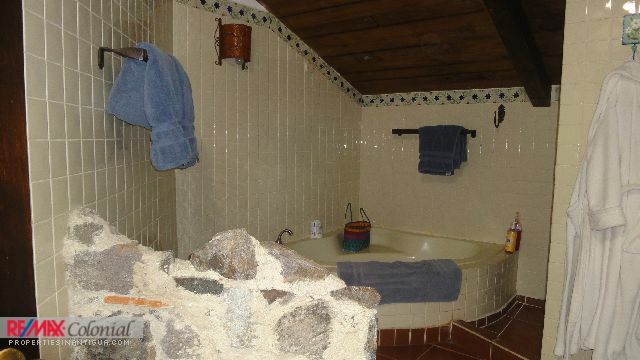 2 secondary rooms with a share baths. 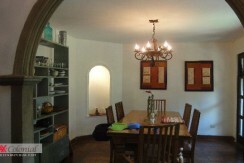 The house is in a good condition, ready to be occupied. 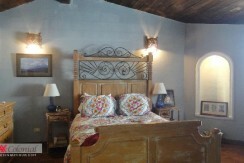 Please make your appointment today to see this gorgeous house!